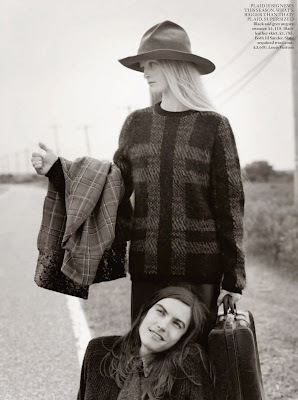 Bruce Weber captured Jean Campbell for the October issue of Vogue. Bruce Weber photographed the eidtorial 'Meet Me In Montauk', introducing the new model Jean Campbell. 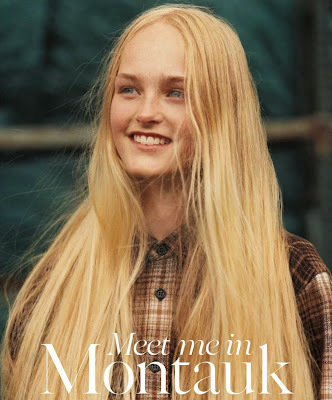 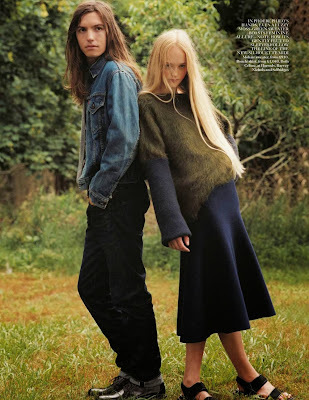 According to Vogue Jean is an ethereally beautiful Scottish teenager whose freckles and Brady Bunch hair perfectly encapsulate the carefree mood of the season. 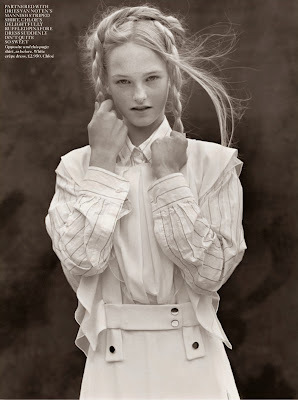 Jean Campbell is styled by Joe McKenna, make up by Diane Kendal and hairstyling by Bob Recine.